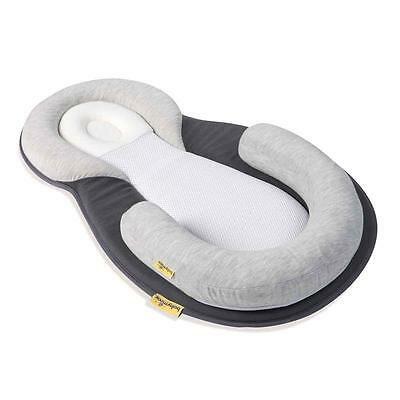 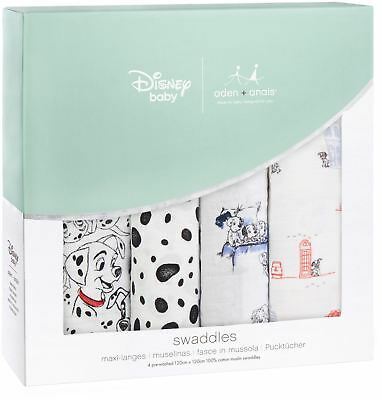 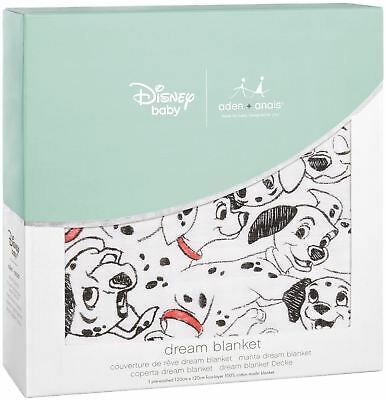 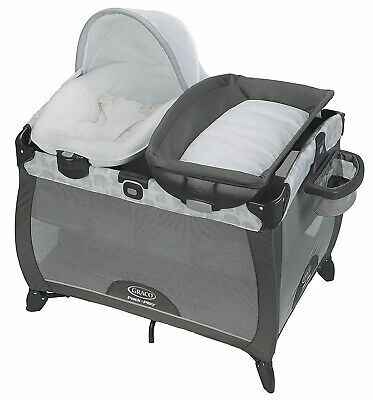 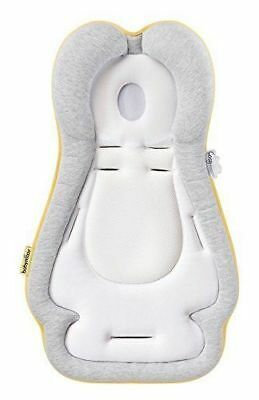 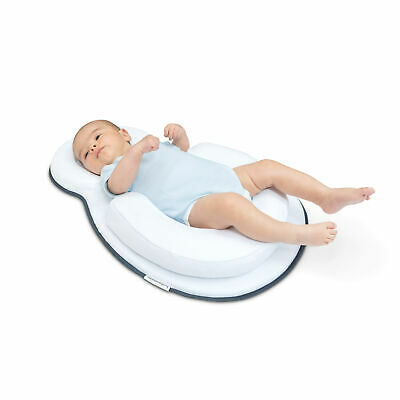 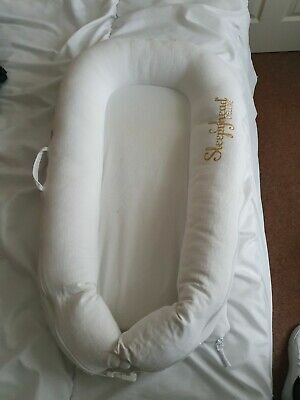 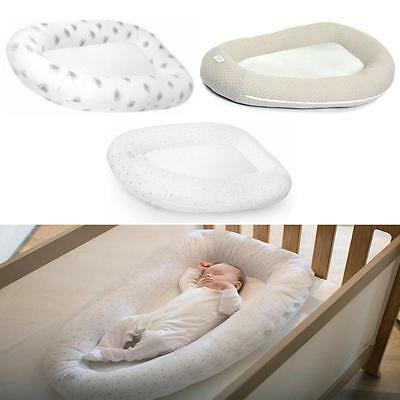 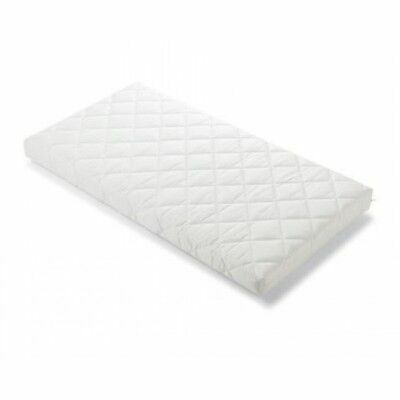 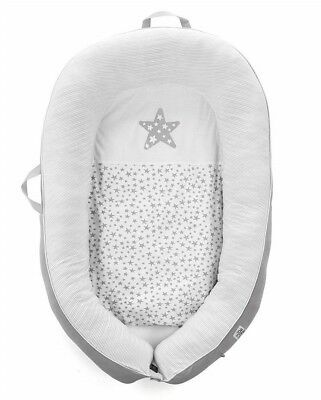 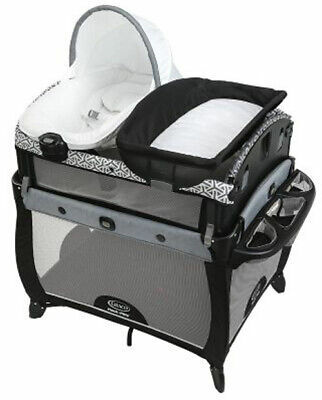 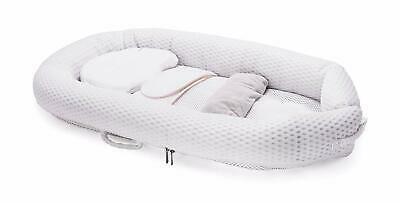 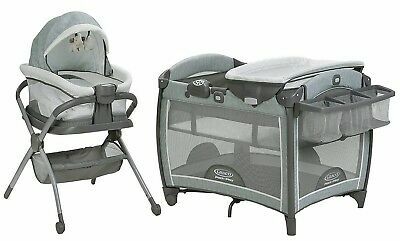 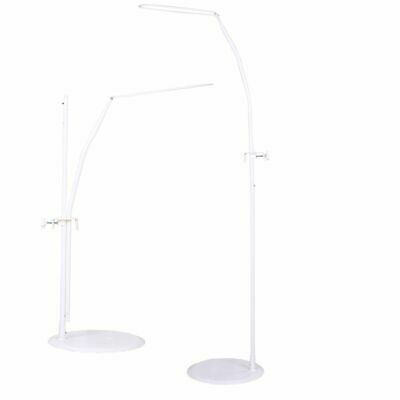 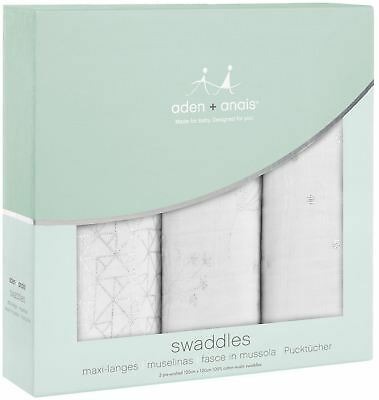 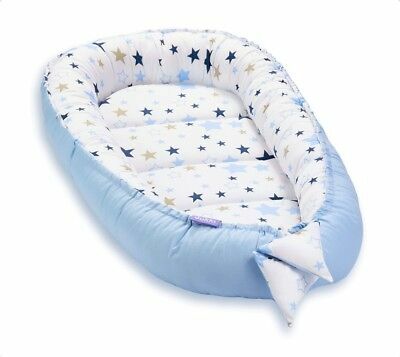 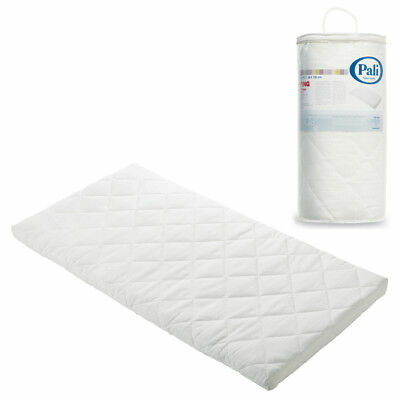 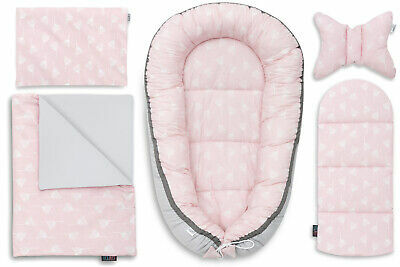 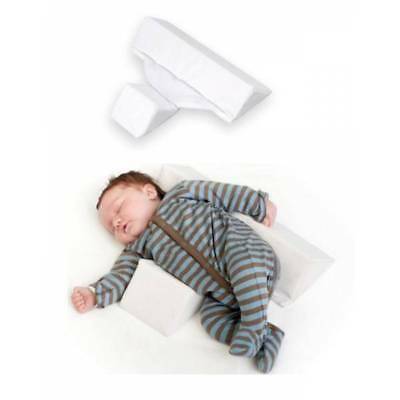 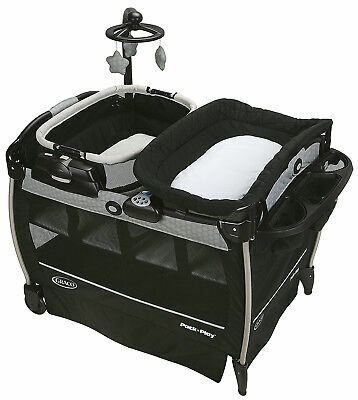 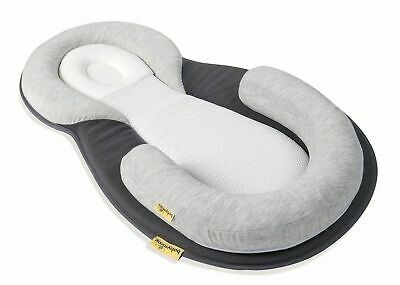 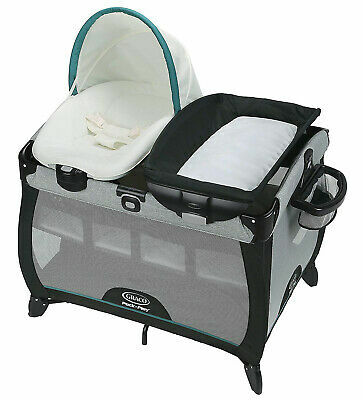 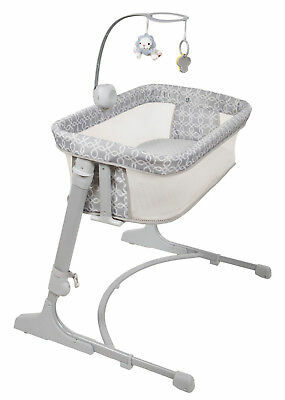 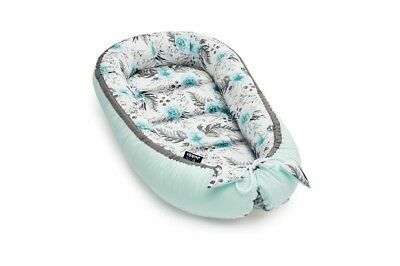 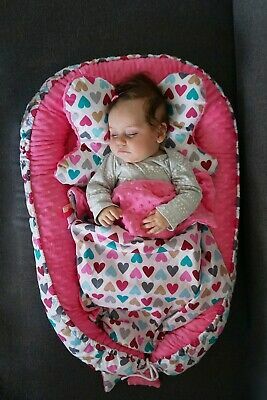 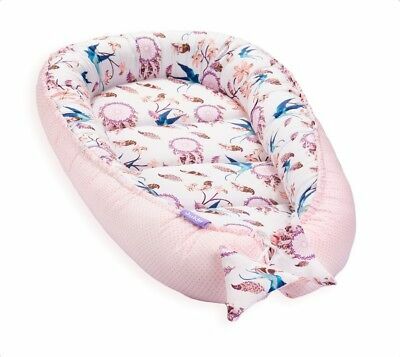 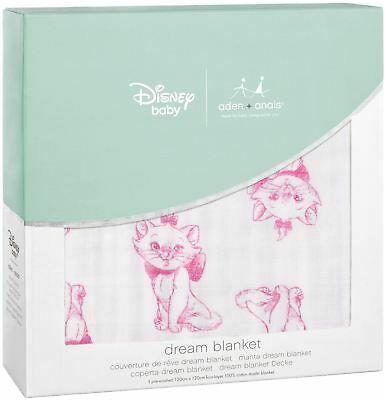 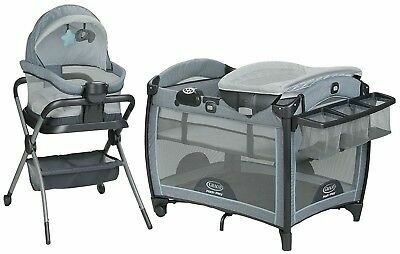 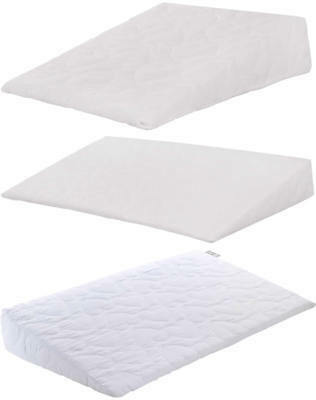 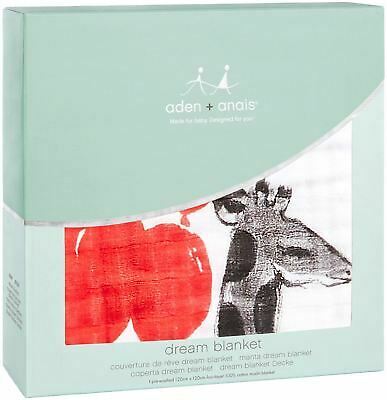 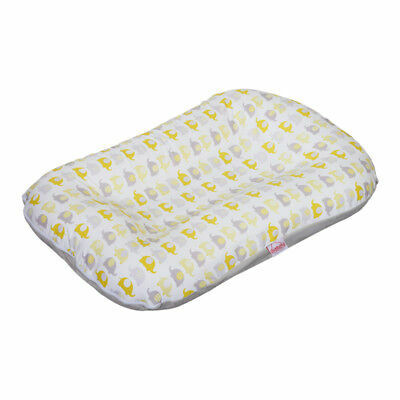 Sleepyhead Deluxe Plus Pod 0-8 months - Pristine White - Great condition! 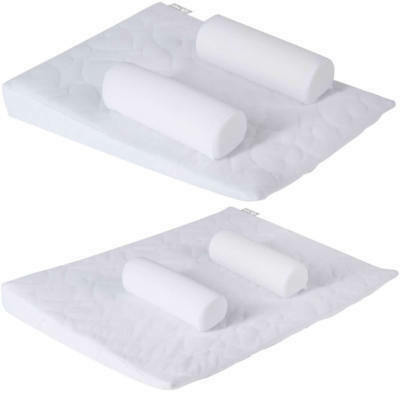 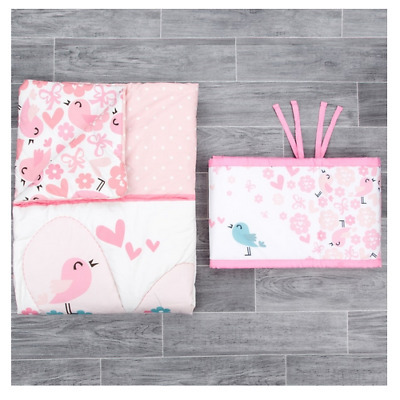 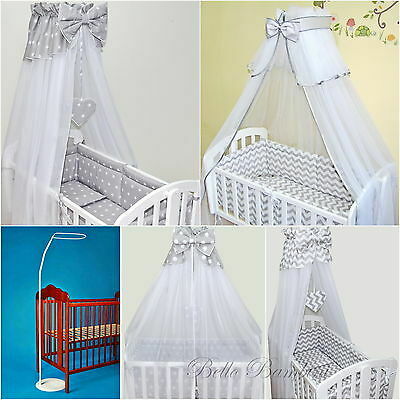 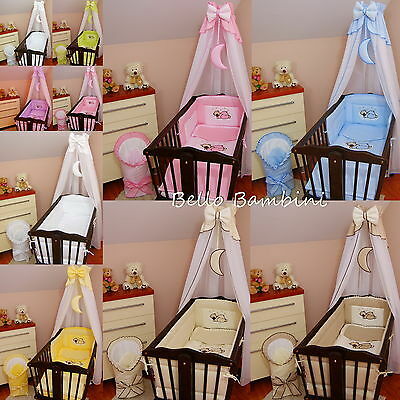 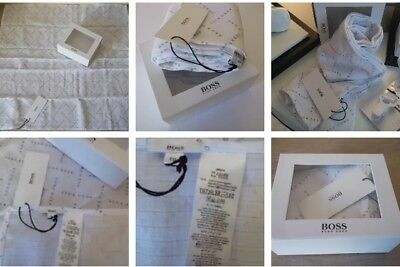 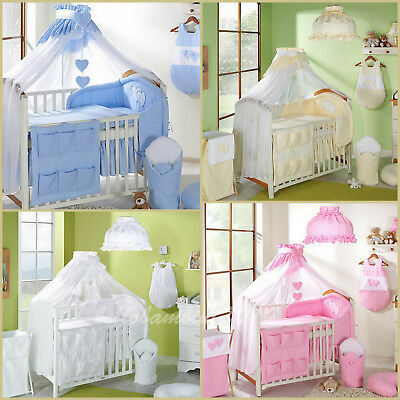 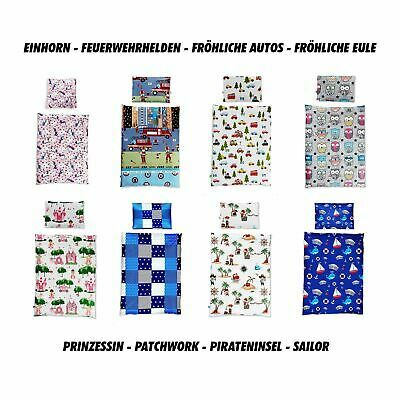 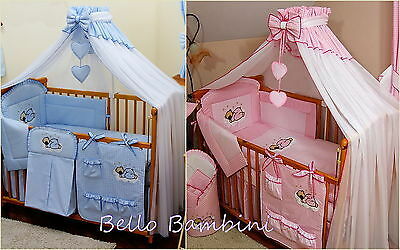 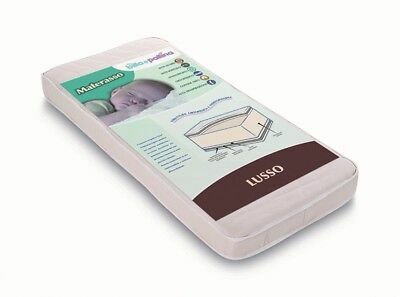 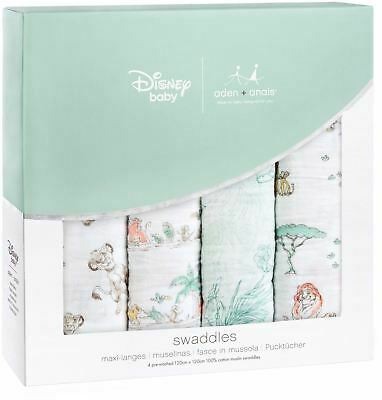 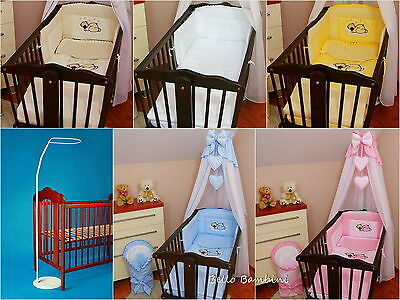 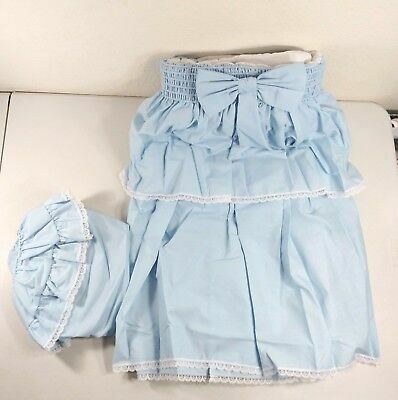 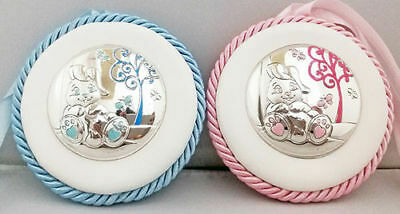 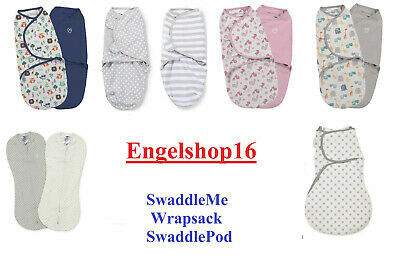 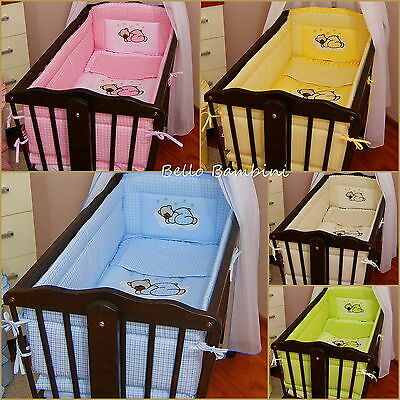 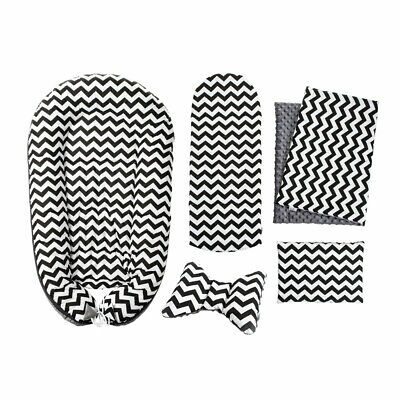 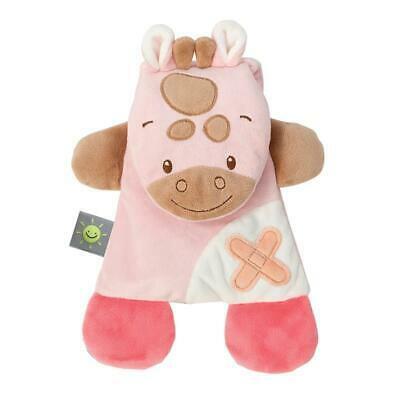 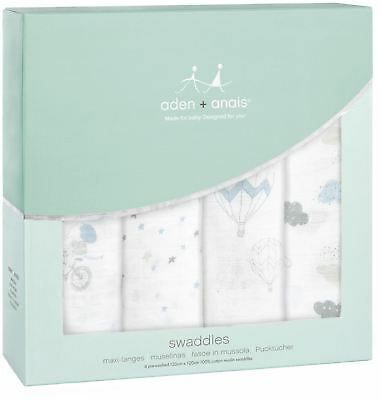 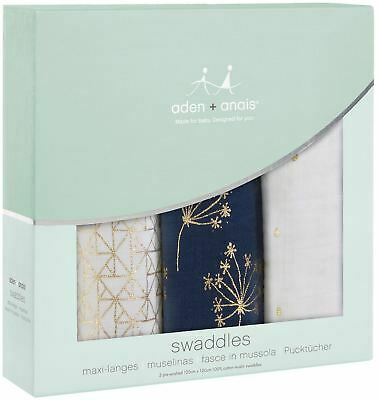 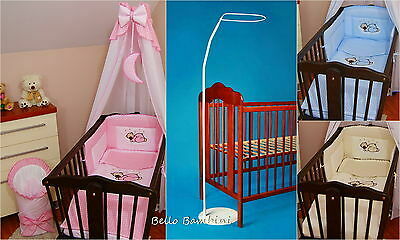 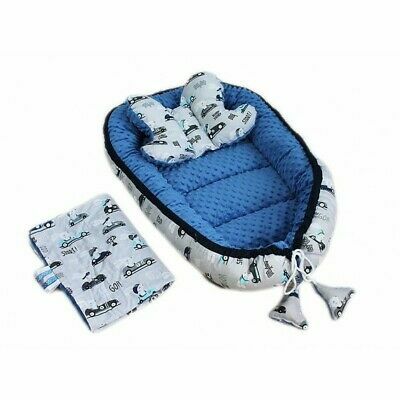 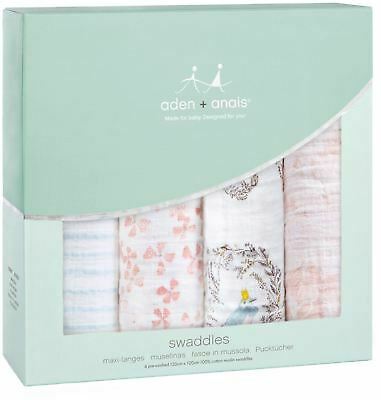 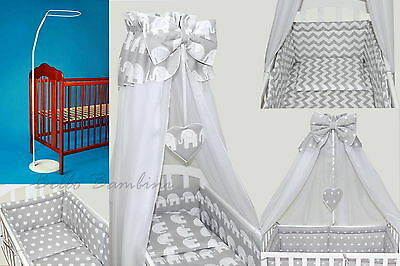 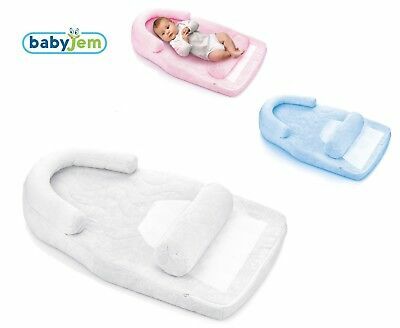 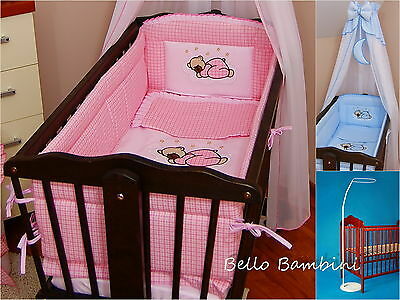 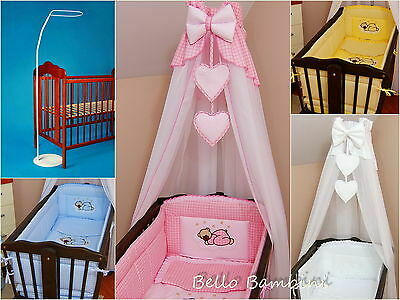 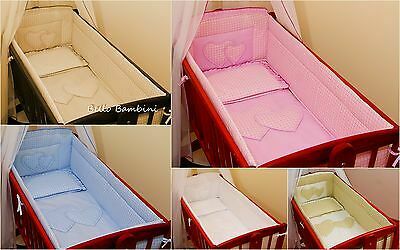 6pcs BABY SWINGING/ROCKING CRIB/CRADLE BEDDING SET/ALL ROUND BUMPER 100% COTTON! 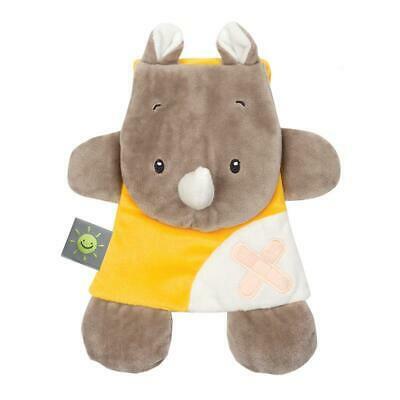 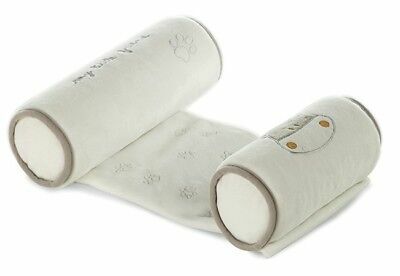 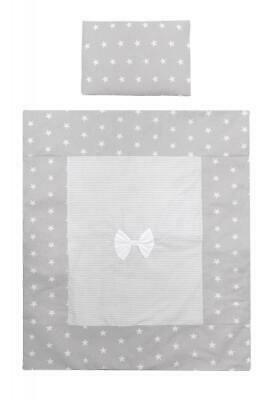 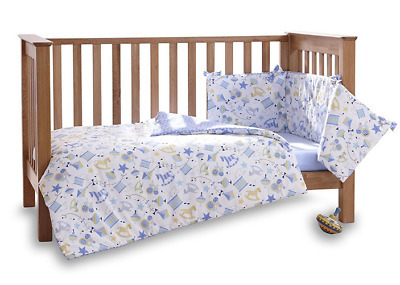 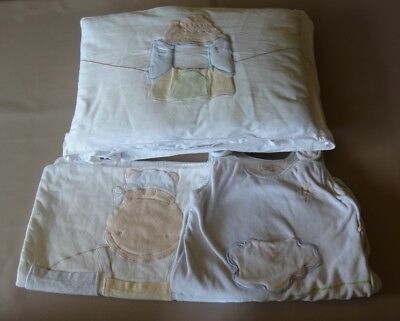 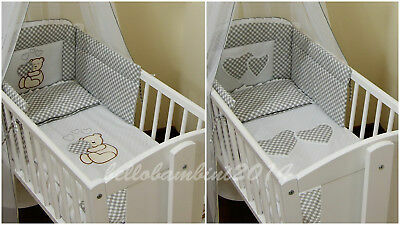 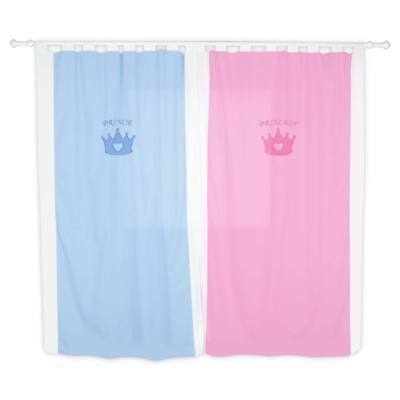 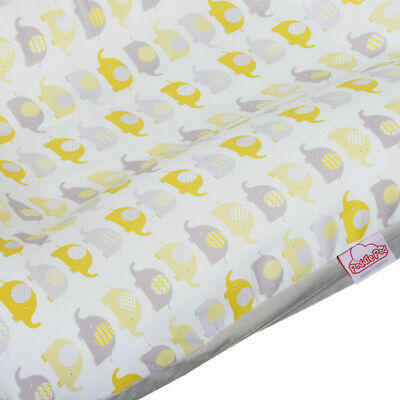 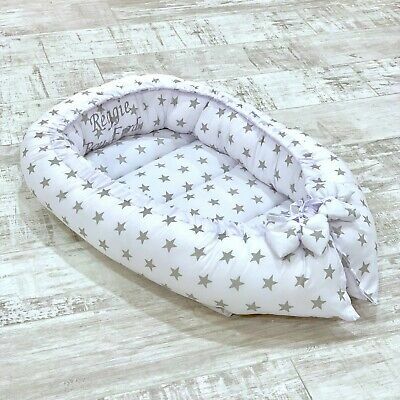 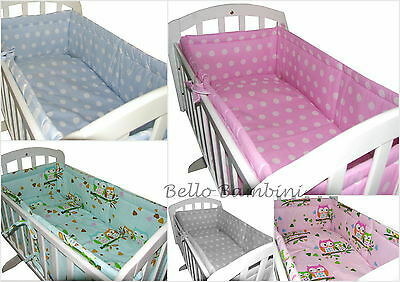 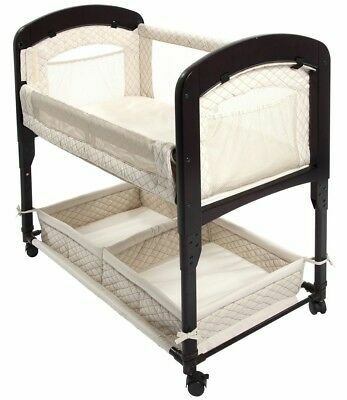 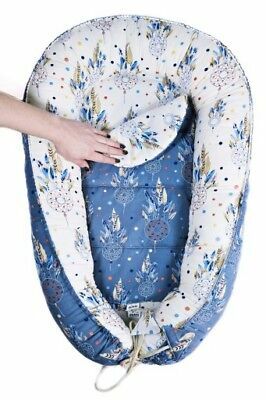 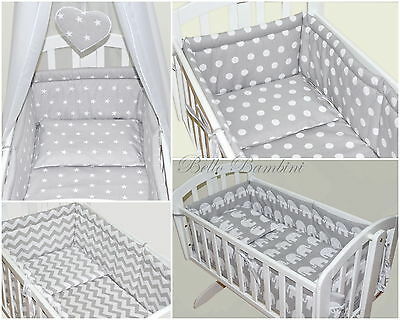 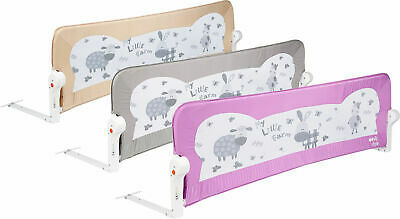 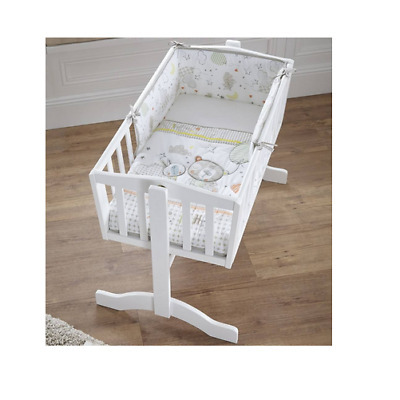 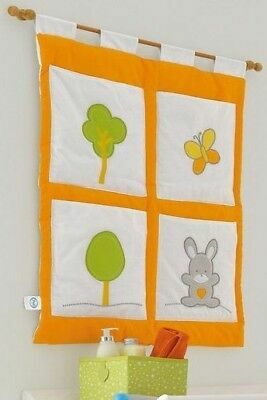 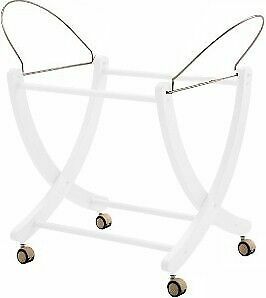 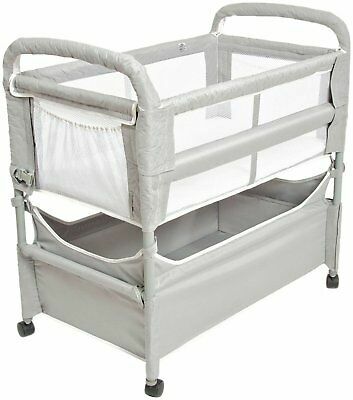 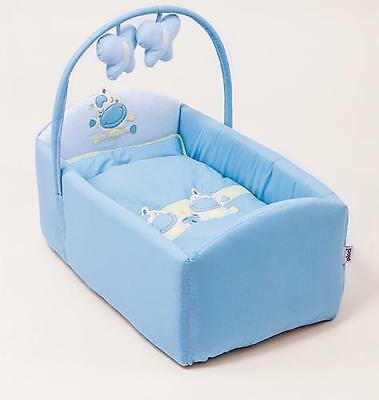 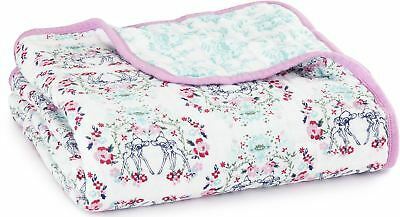 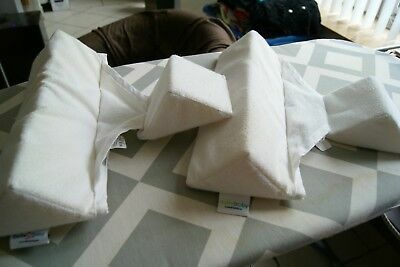 4p BABY SWINGING/ ROCKING CRIB /CRADLE BEDDING SET/ALL ROUND BUMPER 100% COTTON!